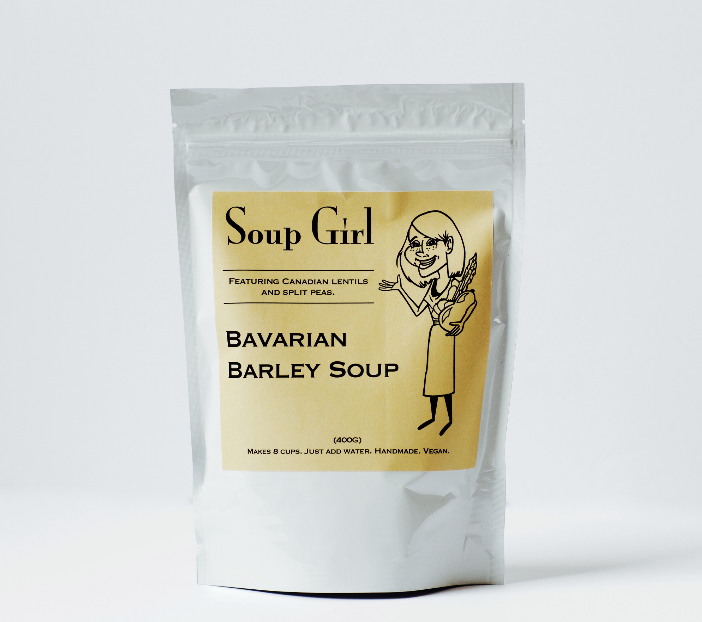 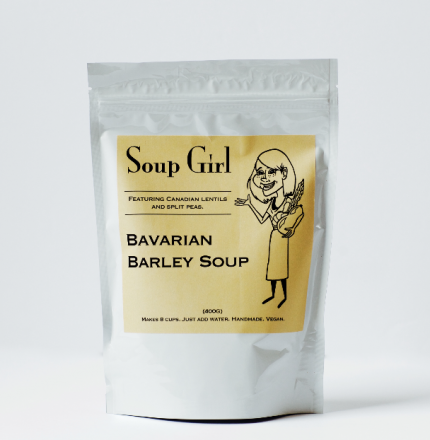 Inspired by Oktoberfest and featuring the Bavarian flavours of mustard, celery, dill, caraway and juniper. 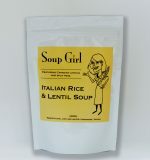 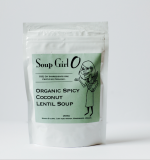 Seasonings of oregano, parsley and garlic join with lentils and Arborio rice to create a delicious and hearty soup… Italian style! 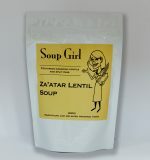 Aromatic flavours of sumac and thyme combine with toasted notes of sesame and freekeh in this flavourful Middle-Eastern inspired soup. 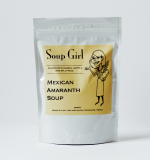 The earthy flavour of amaranth seed joins with cilantro, tomato, jalapeno and chili pepper in this Mexican-style soup.